Achieving perfection in both software and customer experience is the ultimate goal for the application performance management software company this year – a somewhat bold proposition. By taking customers on a completely new journey, enhanced every step of the way by real-time capabilities, Dynatrace aims to help customers manage all applications across one agent. 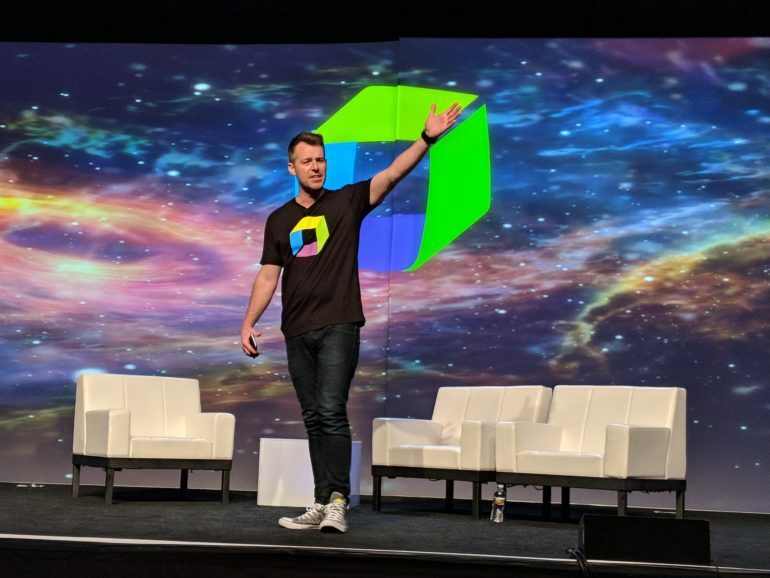 The newly announced platform and initiative for the future is somewhat of a game changer for both Dynatrace and the market as a whole. Research from the company found that 73% of customers had microservice troubles, with just over half (53%) finding problems with visibility. Dynatrace wants to see a significant decrease in these numbers, pitching an ‘all in one’ solution that will put all the capabilities a customer needs in a single location. Driven by the company’s own trial and error on it’s own servers, the company has created a full stack solution offering a one agent approach with real-time analytics and automation at the core. “We aim to give customers a single holistic view, with a single product, single platform approach to look at everything in a modern way. It gives you a view across all the areas you have, with the ability to use the same analytics and more,” Steve Tack, SVP of Products at Dynatrace, said. AI is the golden ticket to Dynatrace’s market differentiation, giving them the edge in the competitive performance market. The new platform is very much dependent on the use of AI, boosting the customer experience and finding the route cause of problems much quicker than any other capability has before. As AI seemingly takes over every industry, questions emerge regarding the reliability and trustworthiness of such technology. Reassuring customers, Dynatrace pointed out that the AI capabilities are only fed with information that is ‘pumped’ into the system. As well has having the holistic view of every area of the organisation, Dynatrace pushed forward one of its crucial capabilities, its real-time analytics and feedback. The goal is to enhance performance experience and resolve issues as and when they happen, to get performance back on track as soon as possible.